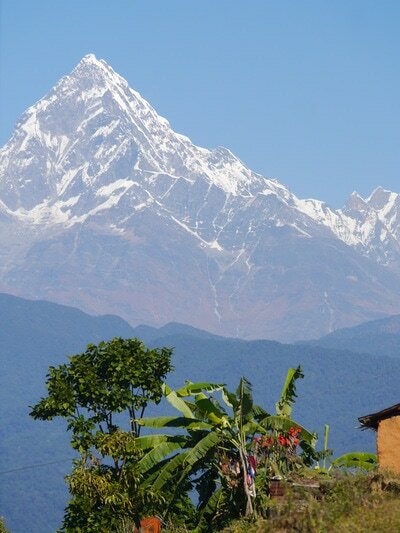 This is a perfectf peaceful mountain getaway in rural Nepal. 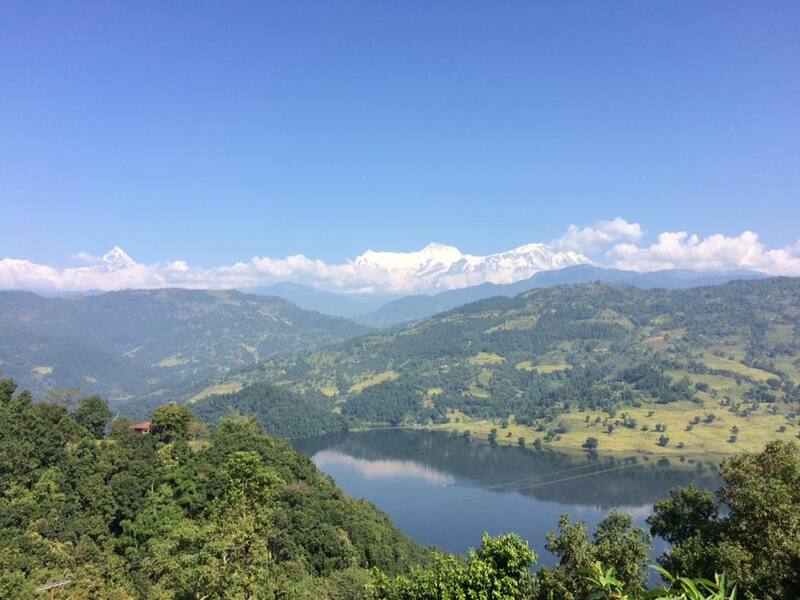 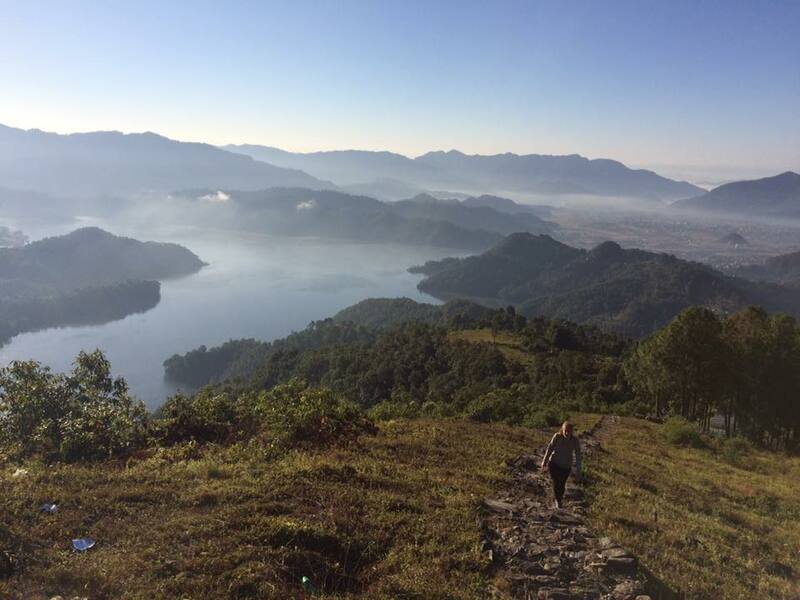 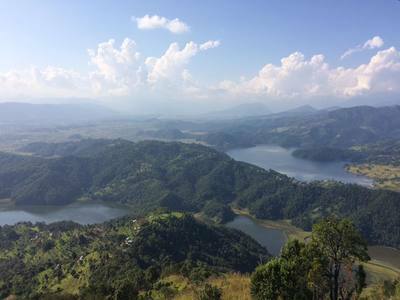 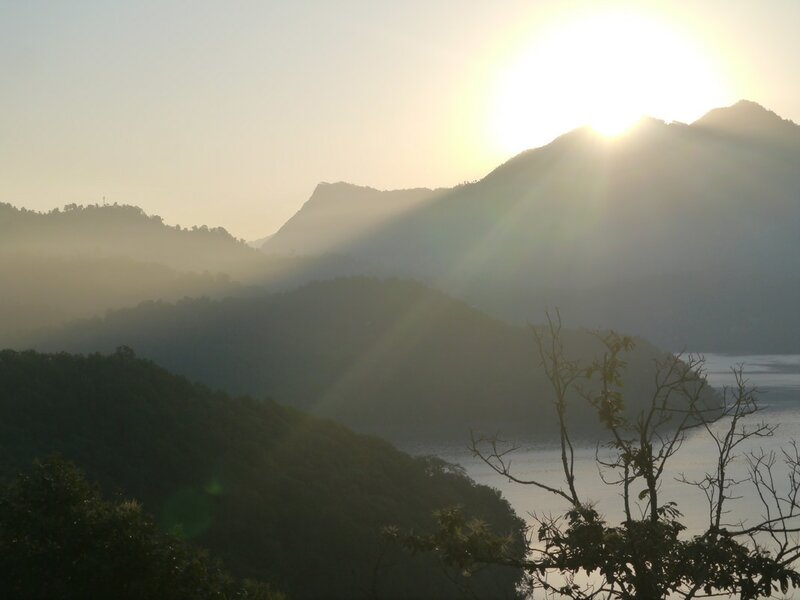 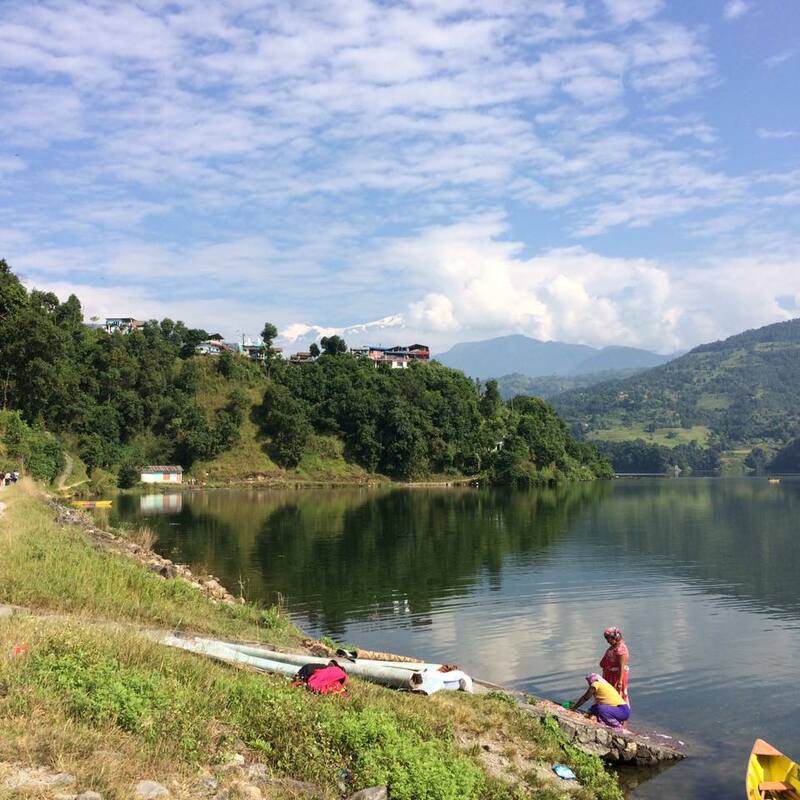 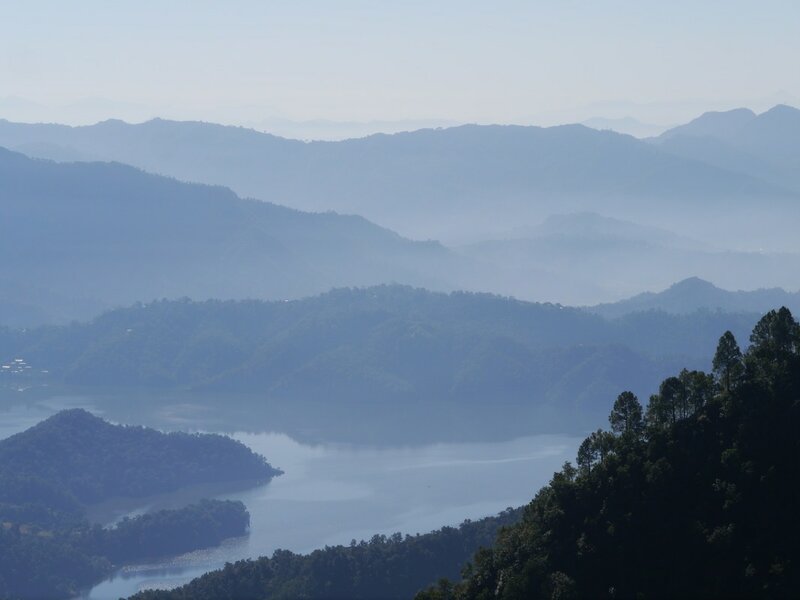 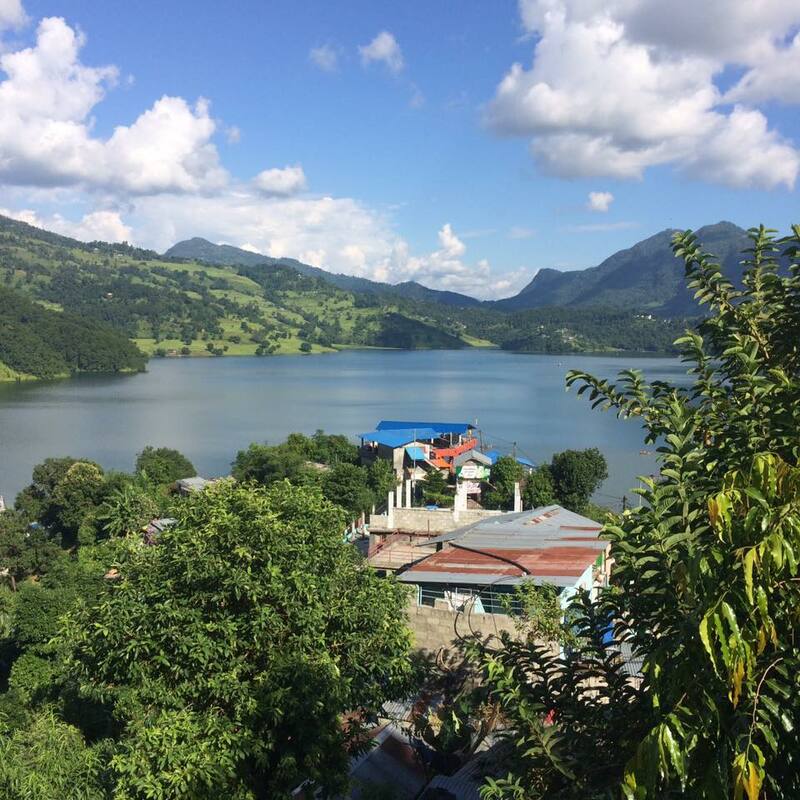 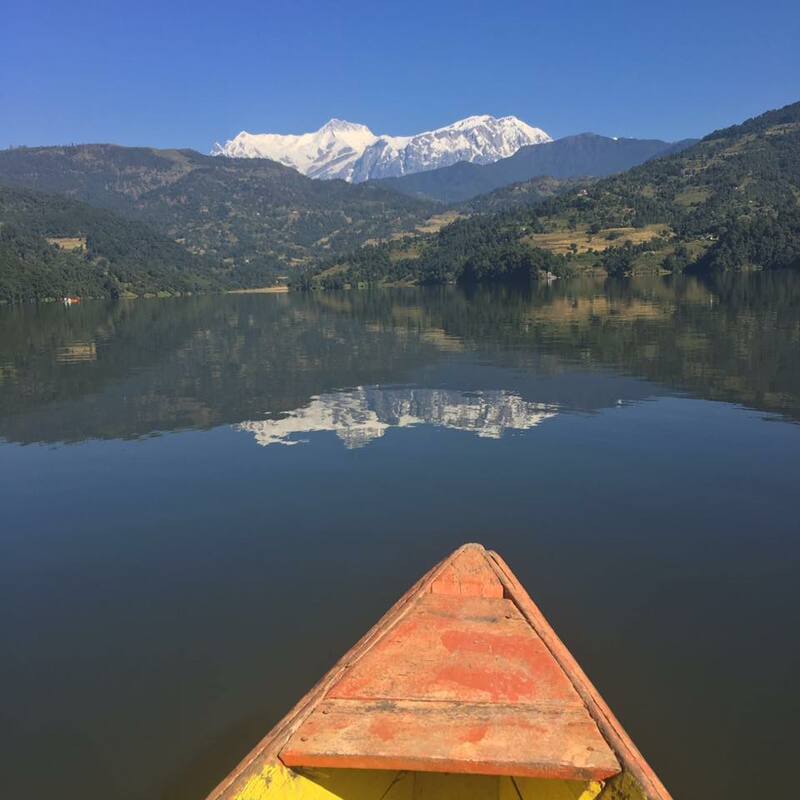 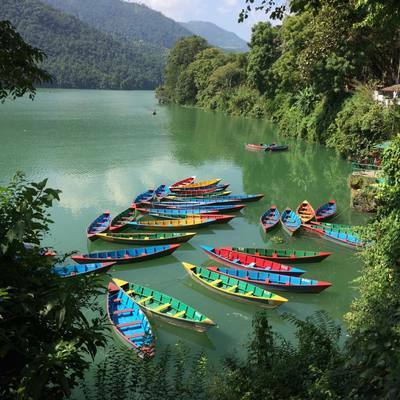 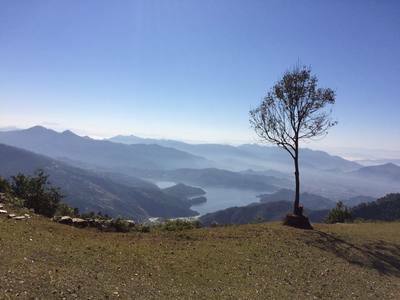 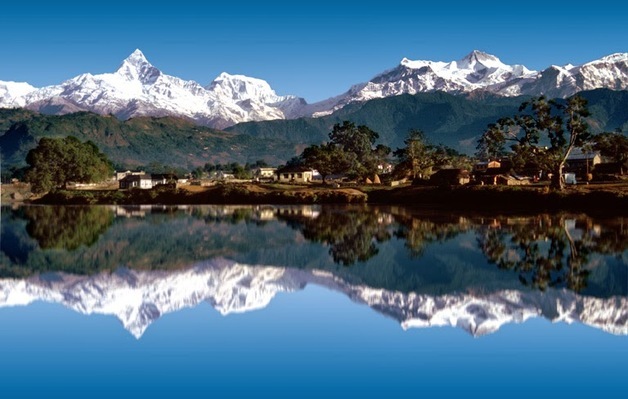 Begnas Lake is only 15km away from Pokhara, but it is still undiscovered and unspoiled by massive tourism. You will not meet hoards of tourists on Begnas Lake. 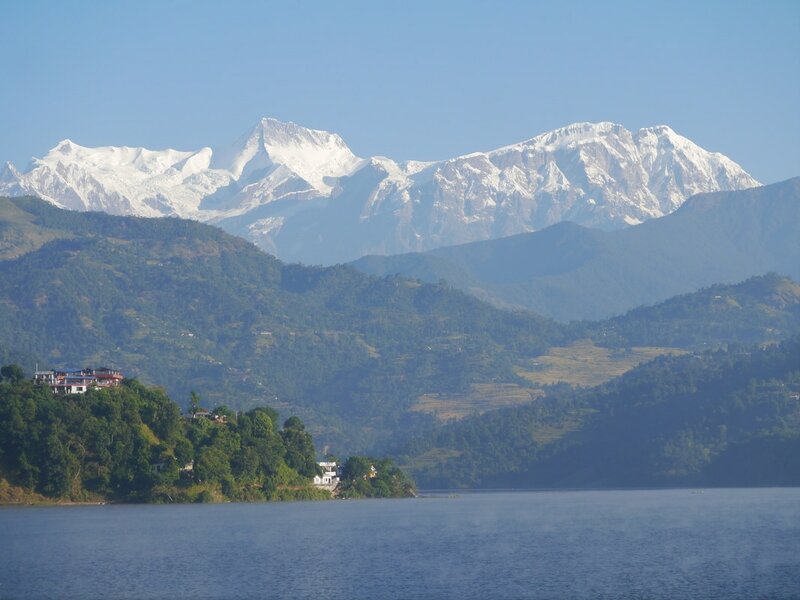 So hurry up and visit while the place is still authentic. 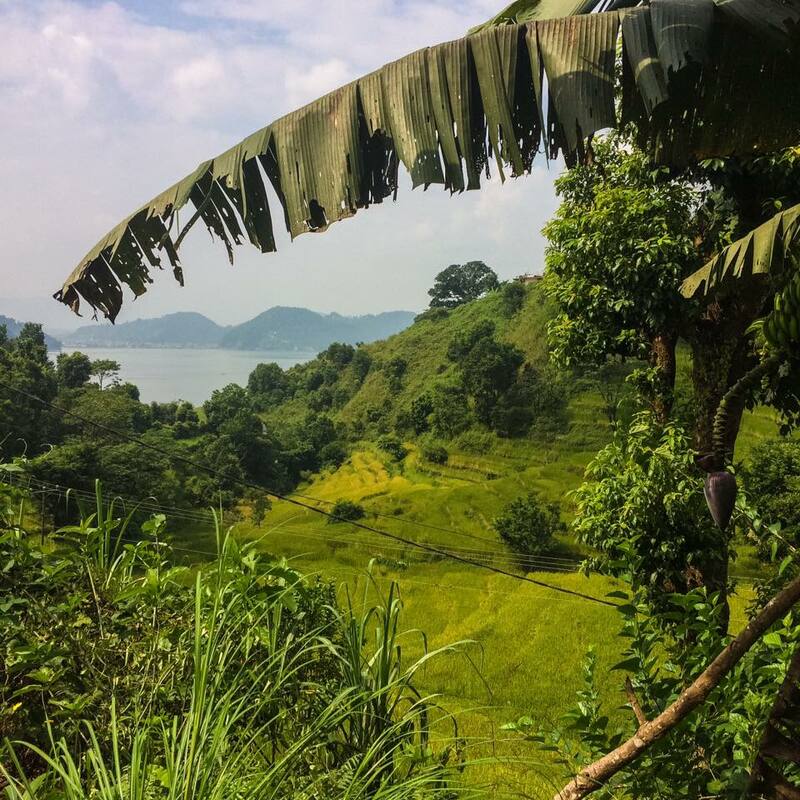 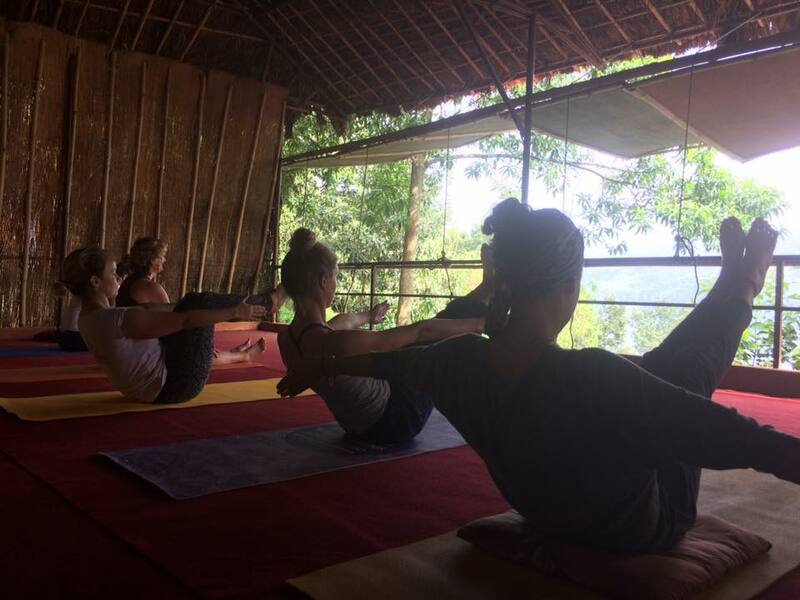 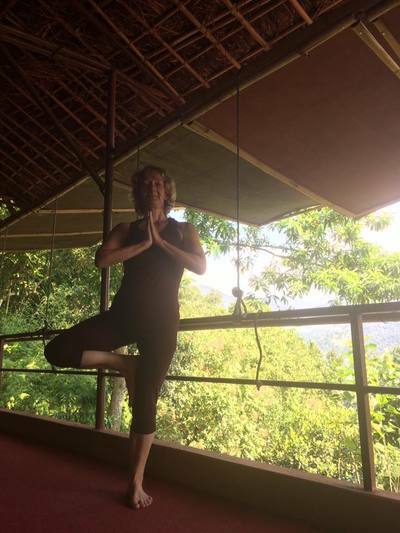 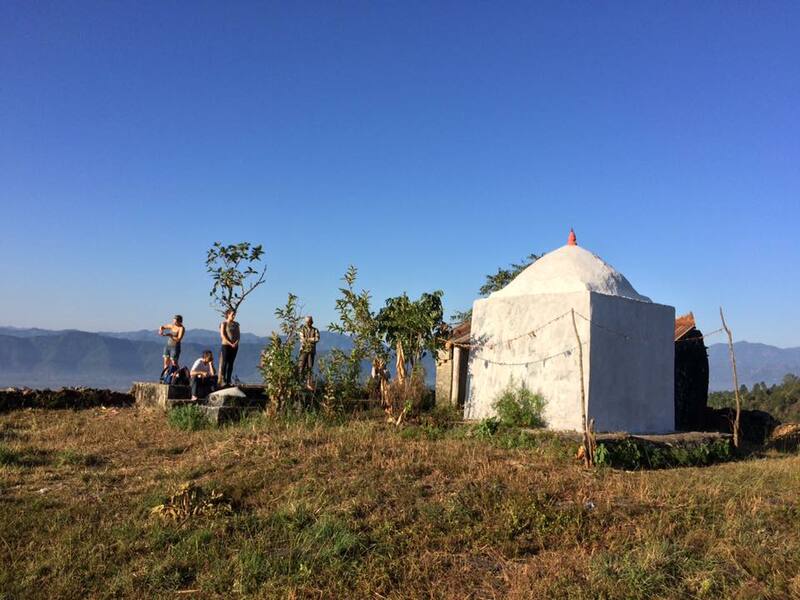 We will stay in a family-run Yoga and Meditation Retreat Center, located on top of a small hill, 5 minutes away from the lake and away from other guest houses. 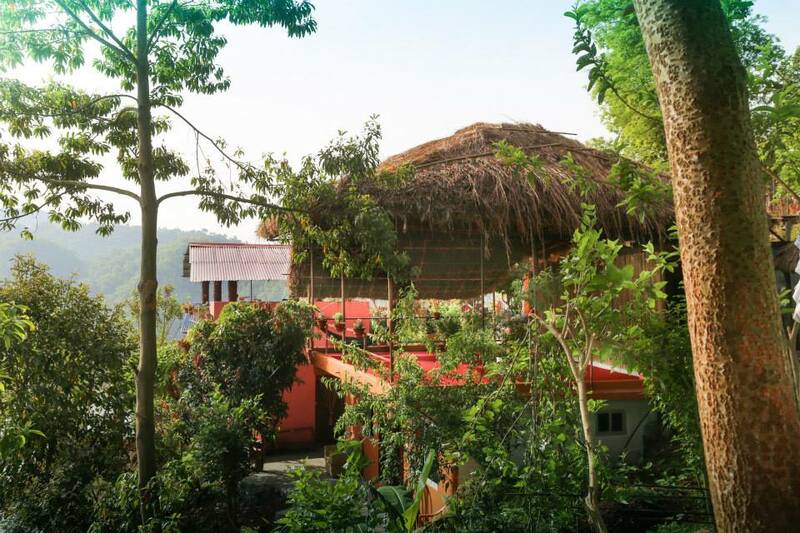 It is very quiet and feels quite secluded - a perfect place to do the exploration within (as well as without), surrounded by green hills, overlooking the lake and admiring the imposing Himalayas. 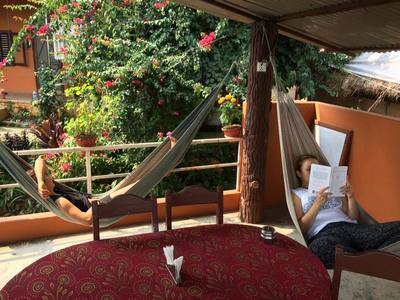 You can choose between having a private room, or staying in a double or a triple room. All rooms have en-suite bathroom. 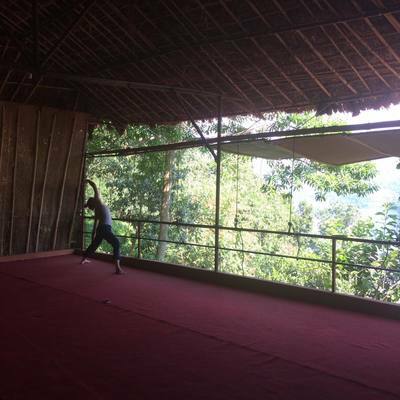 The center has a covered yoga hall with the impressive views of the lake and the mountains. The rooms are simple, but comfortable and clean. All Brunches and dinners are included in the price of the retreat - they are served with tea or coffee and are always freshly prepared. 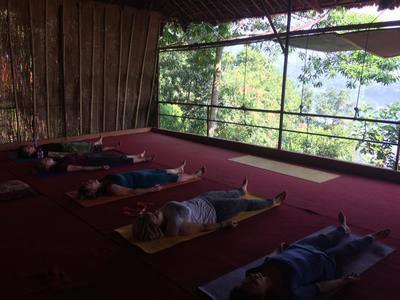 On the days when there are no other activities scheduled, lunch at the center is also included in the price of the retreat. 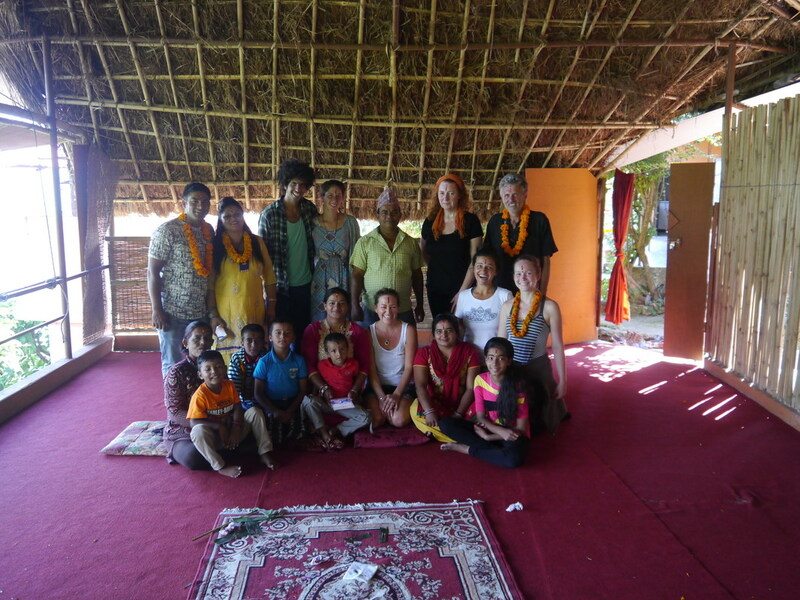 On one of our hikes, we will stop to have a lunch with a local village family. 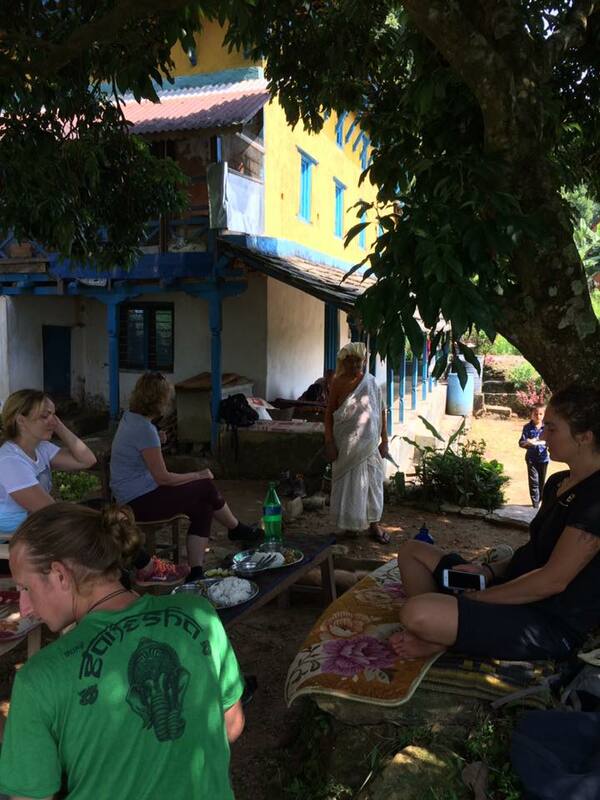 This lunch is also covered by the retreat fee. 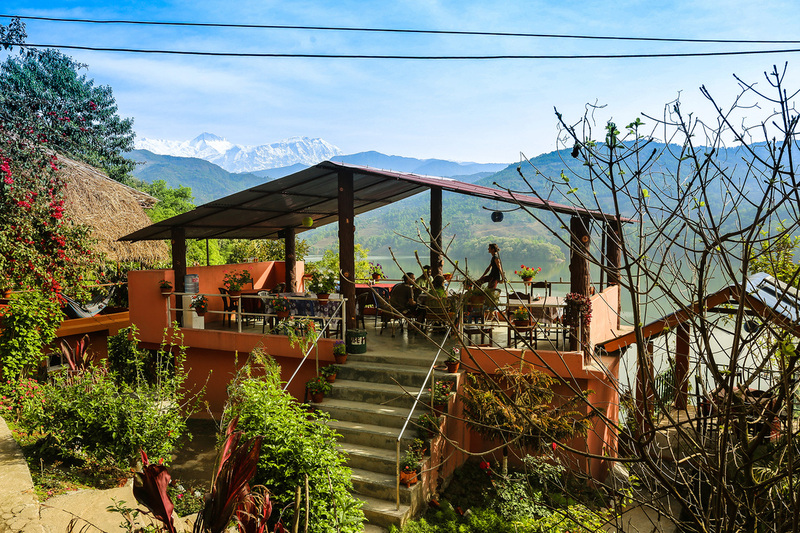 All other meals and drinks in or out of the center are not included in the indicated price. All the food served in the retreat center is vegetarian. 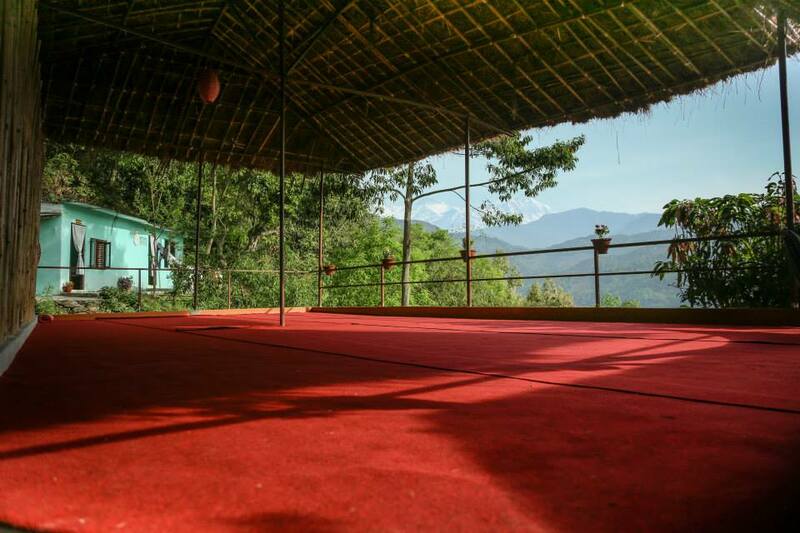 We will practice two times a day in a stunning yoga hall with the view of the Himalayas and the Lake. 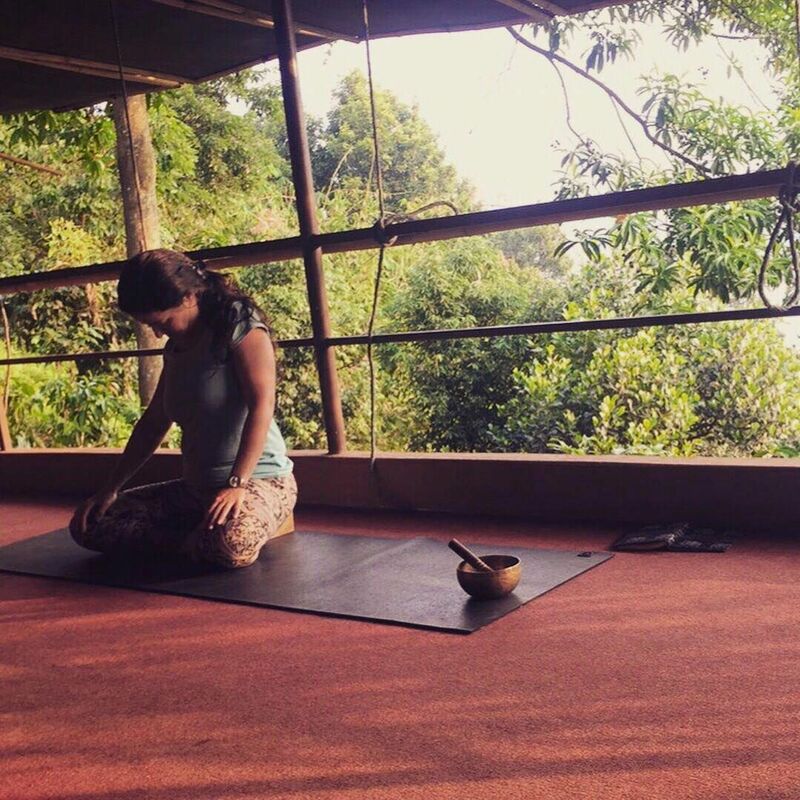 ​Marija teaches traditional Hatha yoga, with a lot of emphasis on the proper alignment of the body, breath and focus. 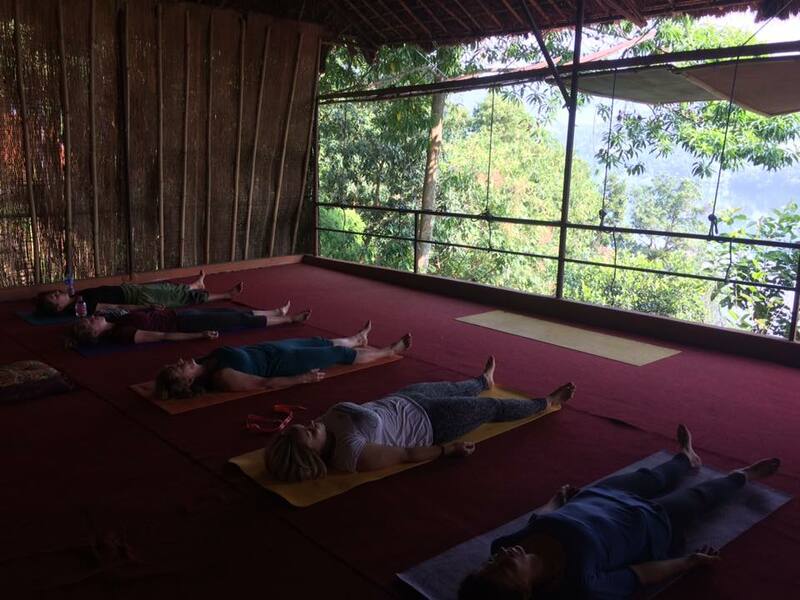 Apart from asana (posture), we will pracice pranayama (yogic breathing), as well as meditation in each class. 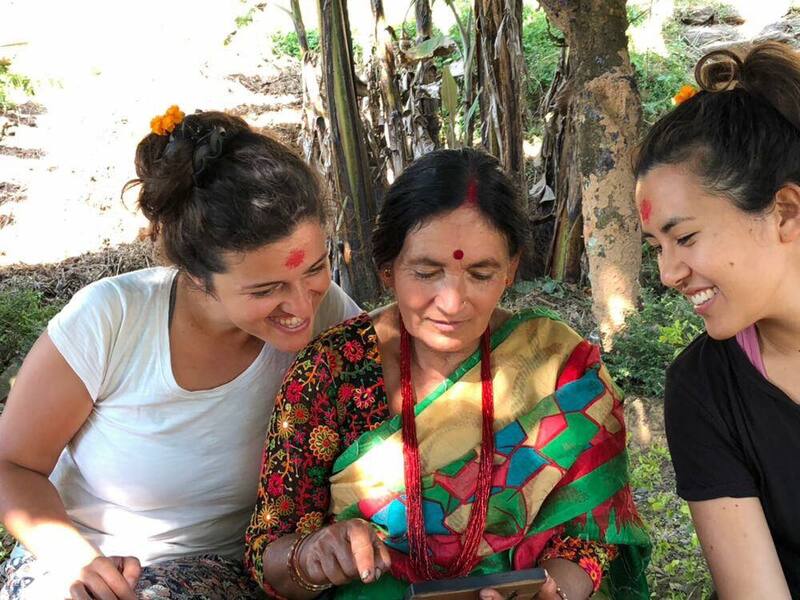 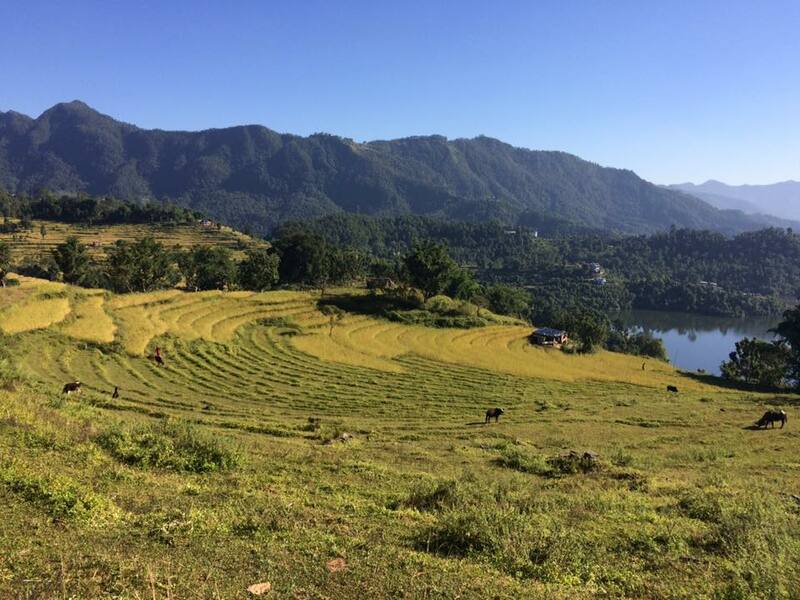 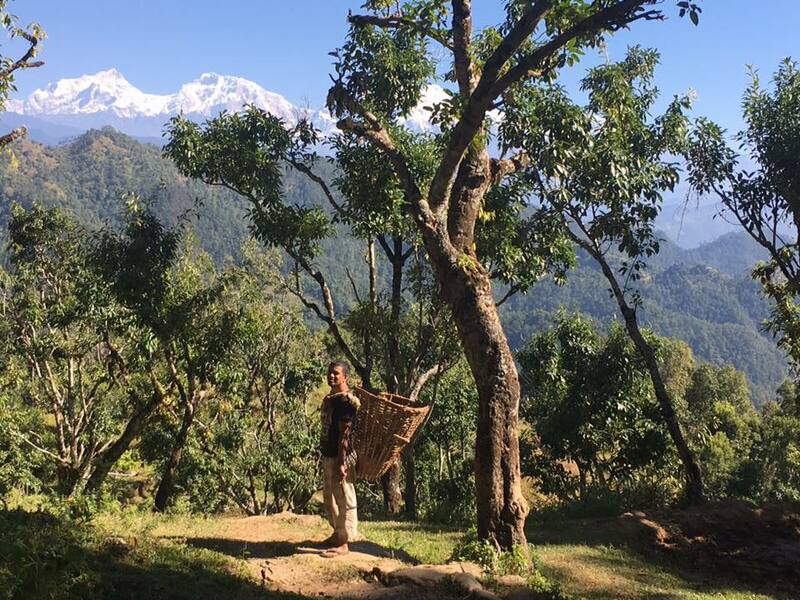 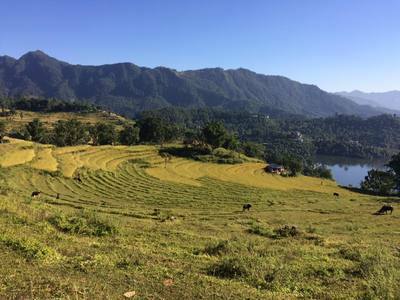 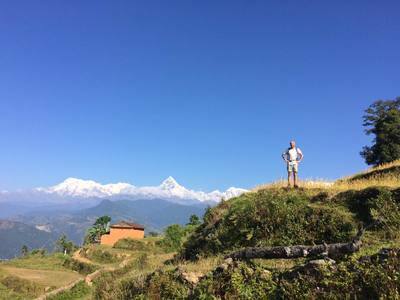 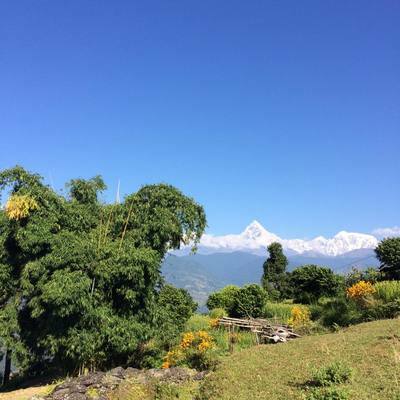 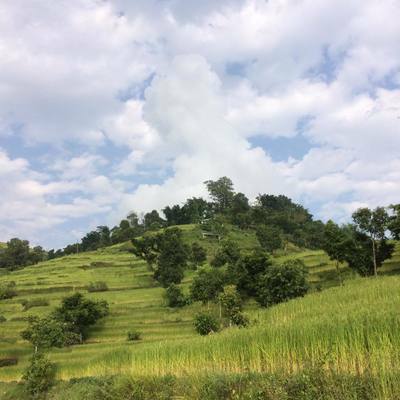 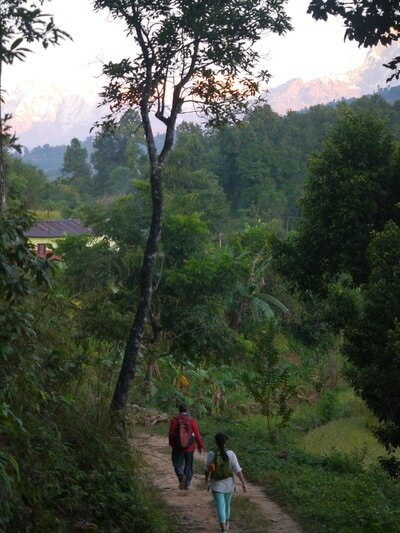 Afternoons are filled with various activities – we will go on hikes into the mountains, or to visit local villages and see the traditional Nepalese lifestyle. 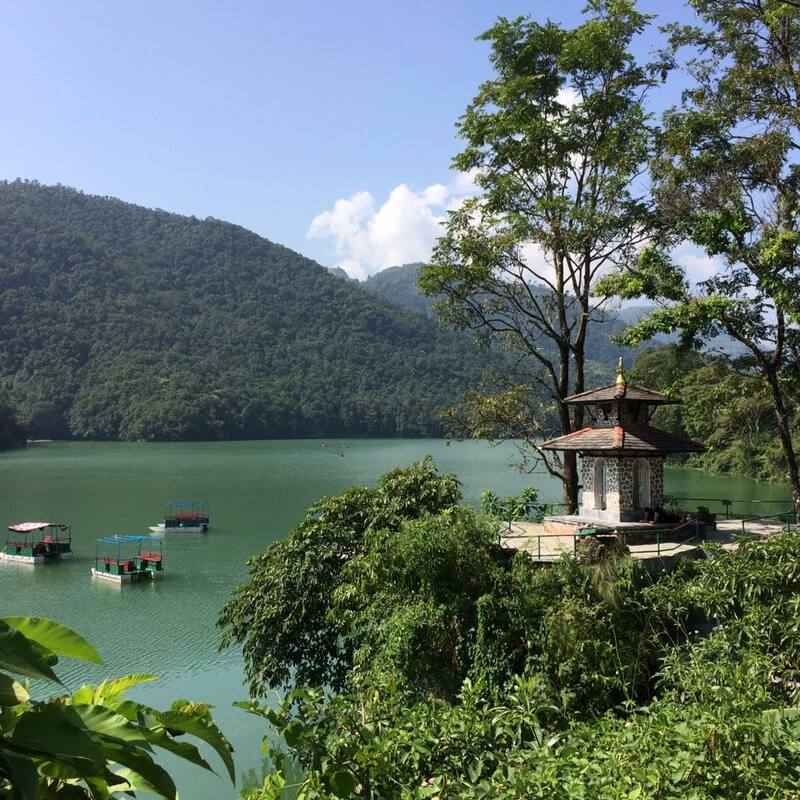 On some days we will stay around the lake, swim, go on a boat ride and just soak up the incredible energy of this place. 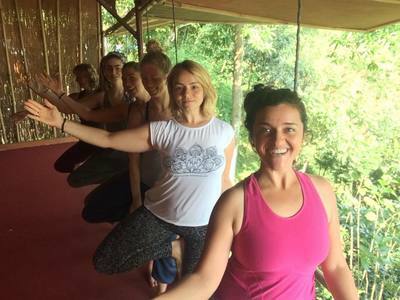 Evenings will see us back in the center, having another shorter class (1-1.5 hours) before delicious home cooked buffet-style dinner around 7.00 PM. After dinner, there is free time for everybody. 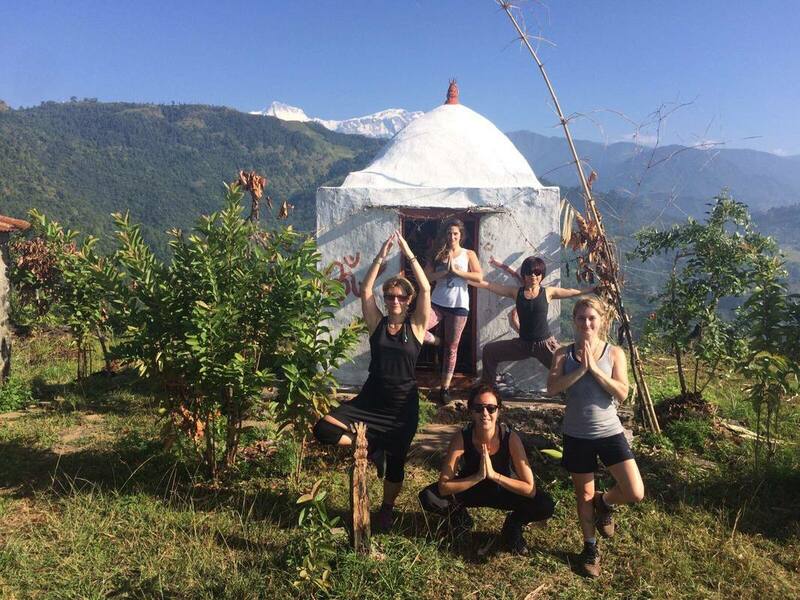 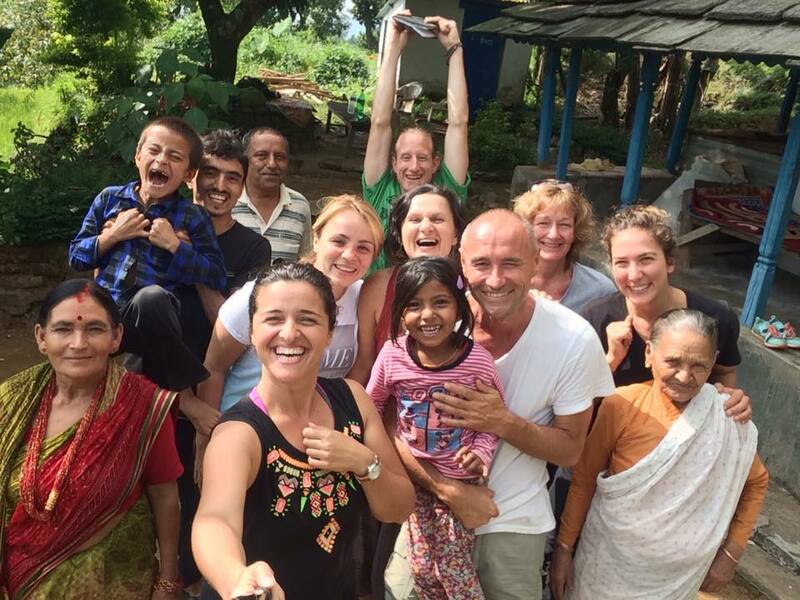 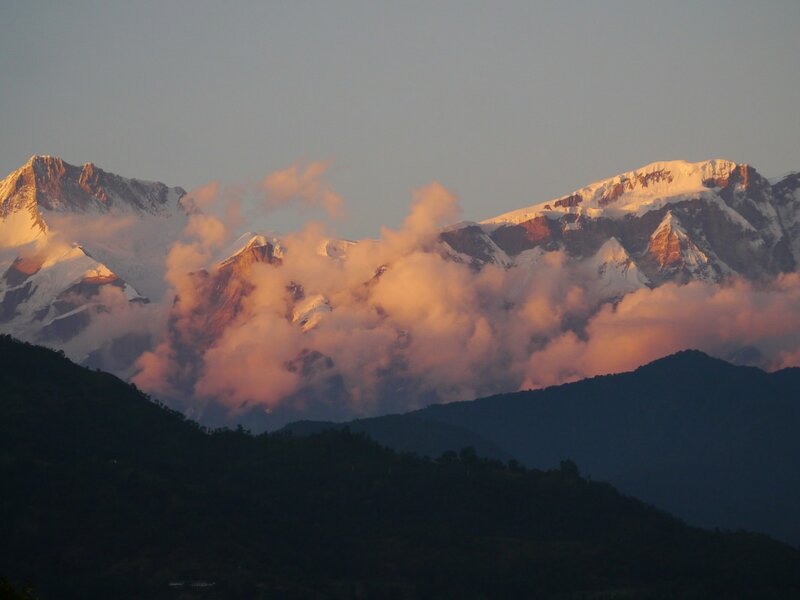 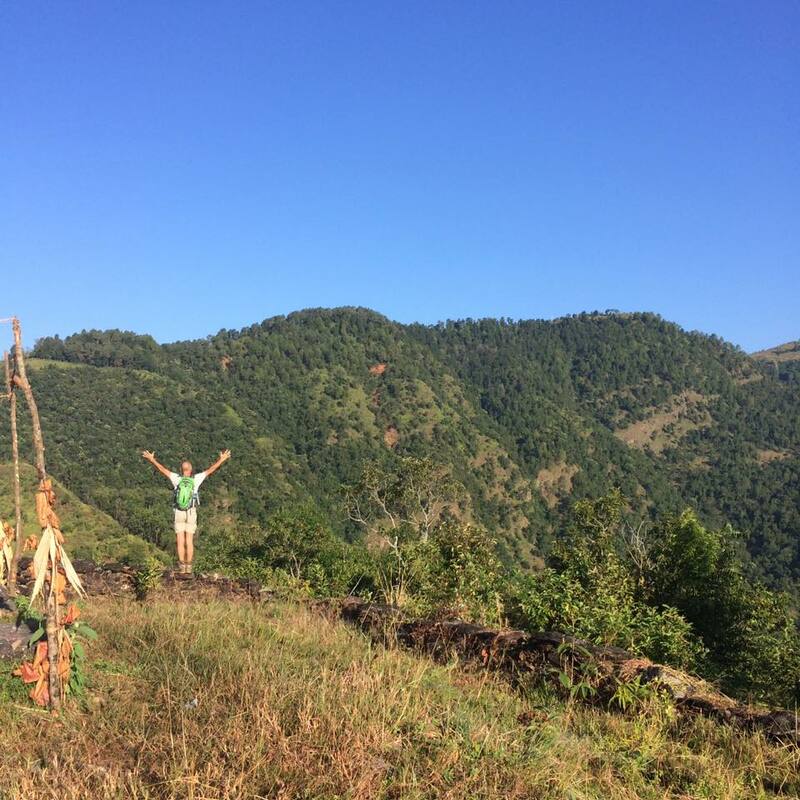 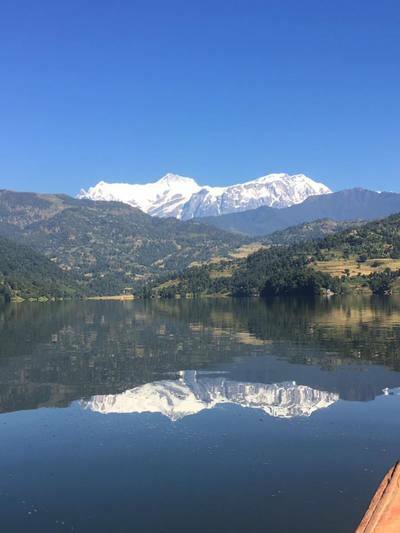 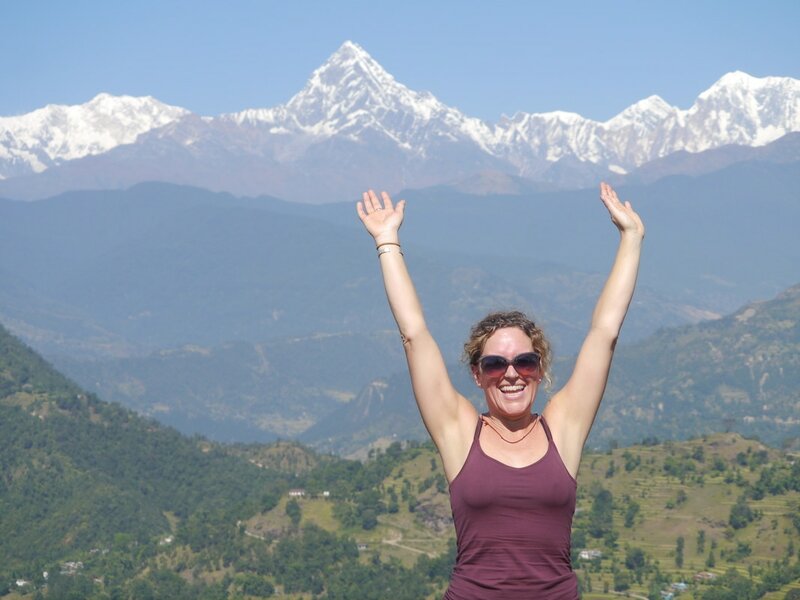 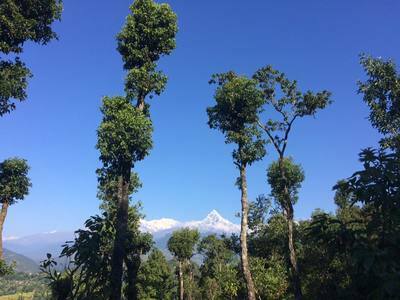 If you would like to see all of our retreats in Nepal, click here.